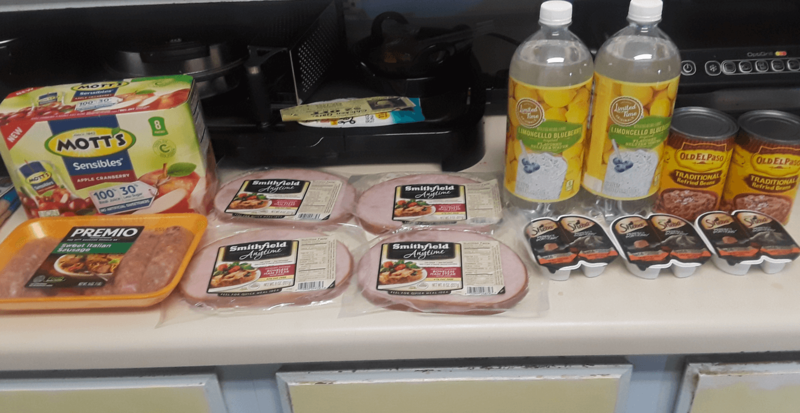 Reader Shopping Trip to Stop & Shop – $1.57 for Everything! Shawn made a to Stop and Shop. He brought his order down by nearly $25. Full price would have been $26.07. He paid $2.82 at the register and then submitted his rebates which brought his order down to $1.57. Great job Shawn! Be sure to check out the rest of the Stop and Shop Deals for this week before you shop!